Don't get any silly idea. The guy in the picture is not "bagong TULI" (newly circumcised). I am referring to the Swedish brand THULE that brings you closer to the world and your passion in life. 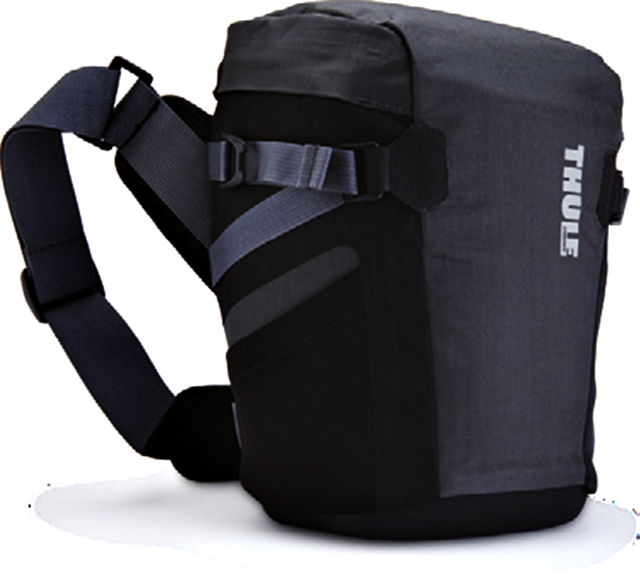 THULE helps active families and outdoor enthusiasts. 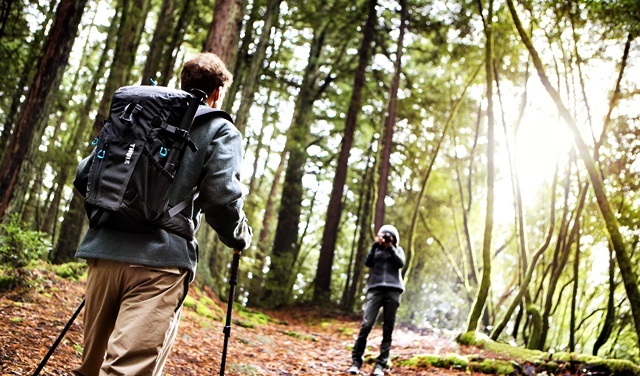 For the motoring, cycling and kayaking enthusiasts, you must be familiar with this brand because of its stylish and durable car roof racks, bike carriers, and kayak carriers. Not only does THULE assist you in carrying your adventure equipment to your destination, it also brings to you a new line of luggage, bags, sleeves and cases. 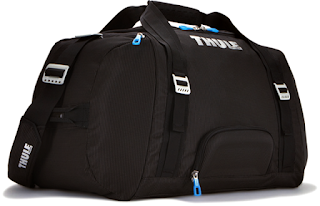 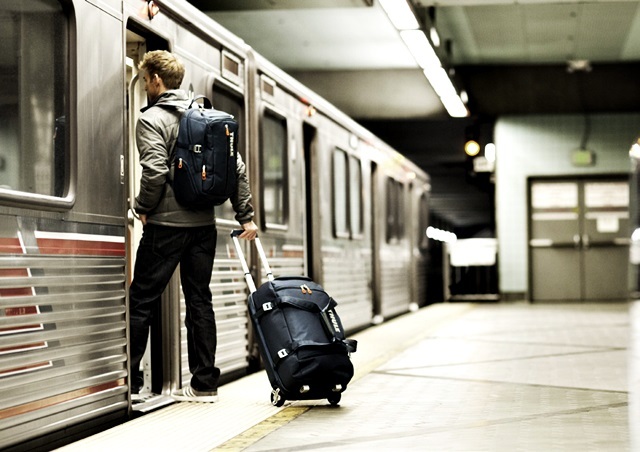 With THULE's good looking, rugged and highly functional rollers, carry-ons and duffel bags, you could go through your travels worry-free and in style. 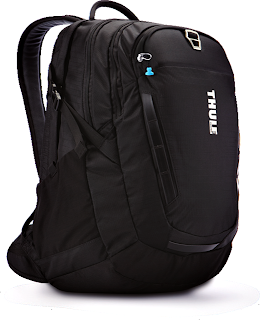 Its attractive backpacks and messenger bags are designed to store and protect your laptop, documents and other personal belongings. 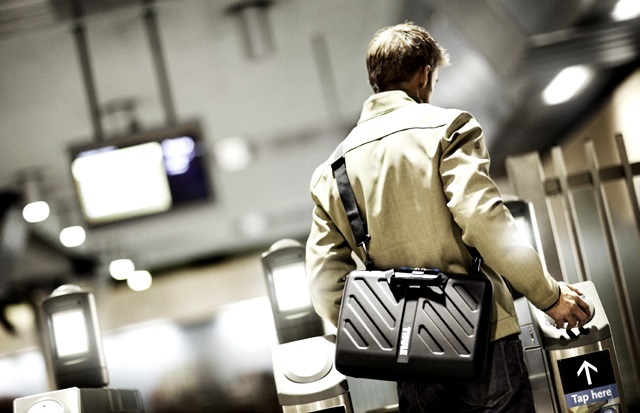 It also has stylish and fitted laptop and tablet cases to protect your computer equipment. 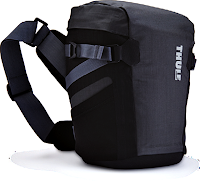 Plus, THULE'S camera backpacks, daypacks, slings and toploaders are ideal in bringing your valuable photo equipment in your journeys or short commutes. The THULE's promise: Whatever your passion, whatever your pursuit. 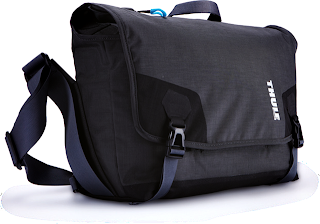 Wherever you're going, whatever you're bringing. 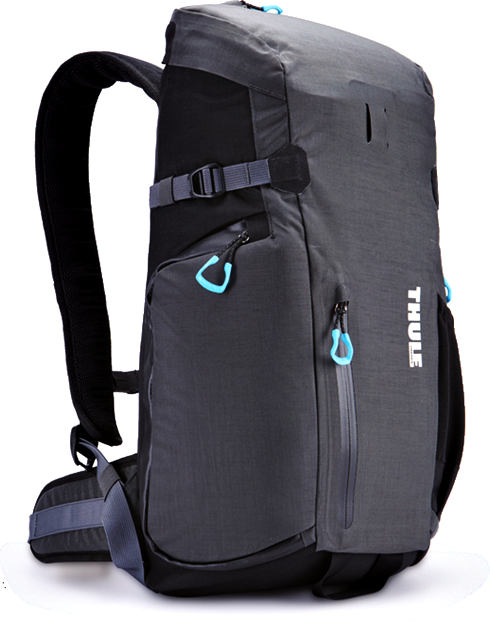 With THULE, you're free to live your active life to the fullest. 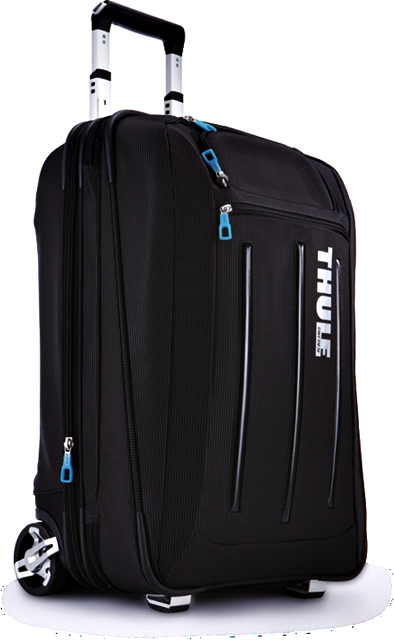 THULE cases and bags are available in THULE's store at the 4/F, The Block of SM City North Edsa and at TROPOLOGIE's stores in Bonifacio Global City (BGC), Alabang Town Center (ATC) and Eastwood.